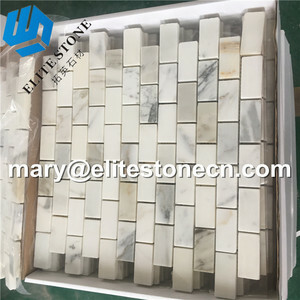 Noted for our delicate quality and professional service, we have been enjoying great customer relations and good markets in Europe, America and Australia etc. We manufacture products ourselves and we source from other collaborative factories too, which guarantees a competitive price and product variety. 5. Can I get a sample first9 And how does it charge9 Yes, free sample is available with freight collect or prepaid. 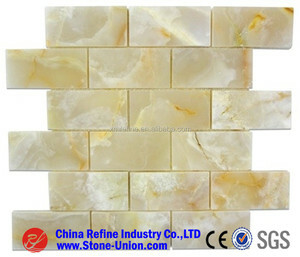 We can make all kinds of split face stone tile according to your designs. 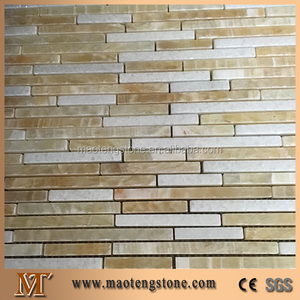 Other materials: glass, pebble stone, river rock, river stone, metal, ceramics, etc. * Each natural stone is unique, and some display more variations from piece to piece. 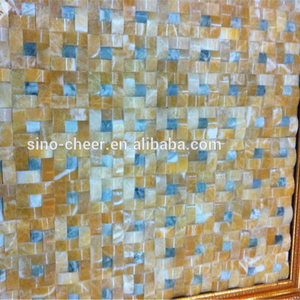 The unique texture and color is the key value of a marble as it has stronger decorated effect and art appeal. 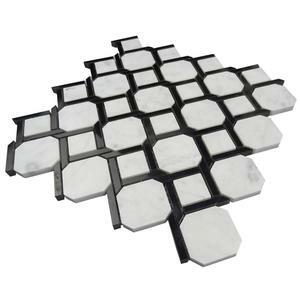 The main reason of high price is there are more than ten working procedures of composite marble processing. 4. Where is your factory9 How can I get to there9 Located in Shuitou, our factory is the largest stone center in China. 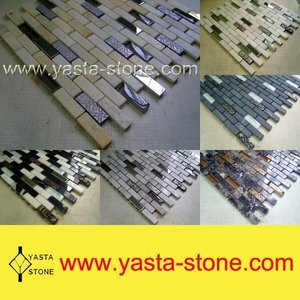 We can make design of mosaic sheet according to your proportion, we can make design of package including pictures, description, bar code. 3. PE foam between adjacent sheets to aviod any damage, customized carton box outside the sheets. 4. Can you make products according to our designs9 Yes, all kinds of products can be customized, just let me know your requirements. 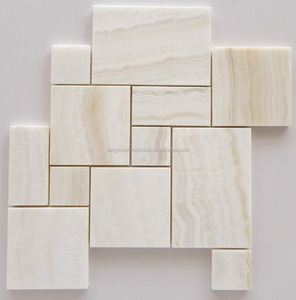 Foshan Jiataoya I/E Co., Ltd.
Nanan Sinocheer Building Material Co., Ltd.
Our products are including: tiles, steps, paving stone, and countertop ect . 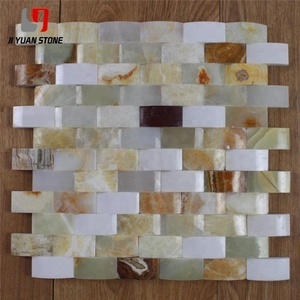 Product Natural stone mosaic Materials Basalt, Marble, Slate, Granite, travertine . Welcome to contact us and visit our website for more product information.